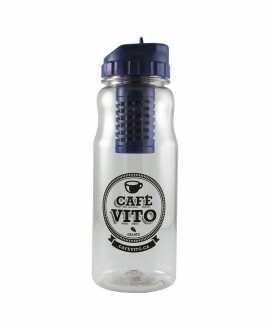 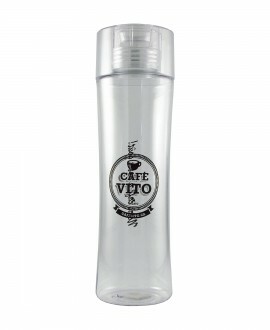 Perfect fit water bottle filters water up to 500 times ..
Long and narrow bottle perfect for hot or cold beverages .. 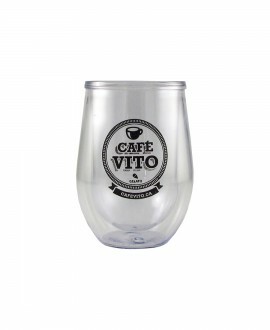 Double wall resistent plastic glasses, great for outdoors .. 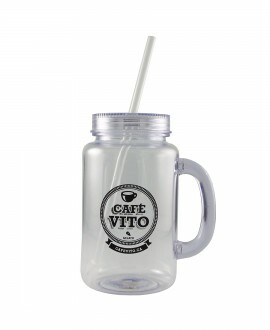 This "Mason" style jar has a comfortable handle and reusable straw - Blue .. 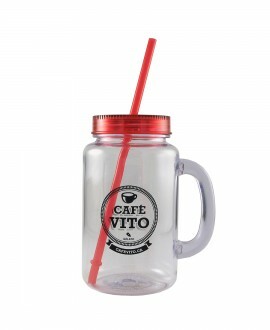 This "Mason" style jar has a comfortable handle and reusable straw - Red ..
Clear pitcher can be used for any beverages hot or cold .. 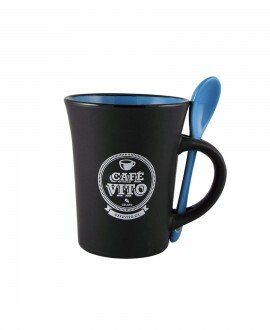 Mug with color matching spoon ideal for having a great coffee ..